The Belgian rugby union team represents Belgium in the sport of Rugby Union. She plays in the first division of the European Nations Cup and could yet qualify for any World Cup. Belgium is divided by the World Association International Rugby Board in the third strength class ( third tier ). The Belgian national team played July 1st 1930 their first international match against the Netherlands and won it 6-0. In the following years, the two teams played against each other regularly. Other opponents of the early days also included Italy and Germany. 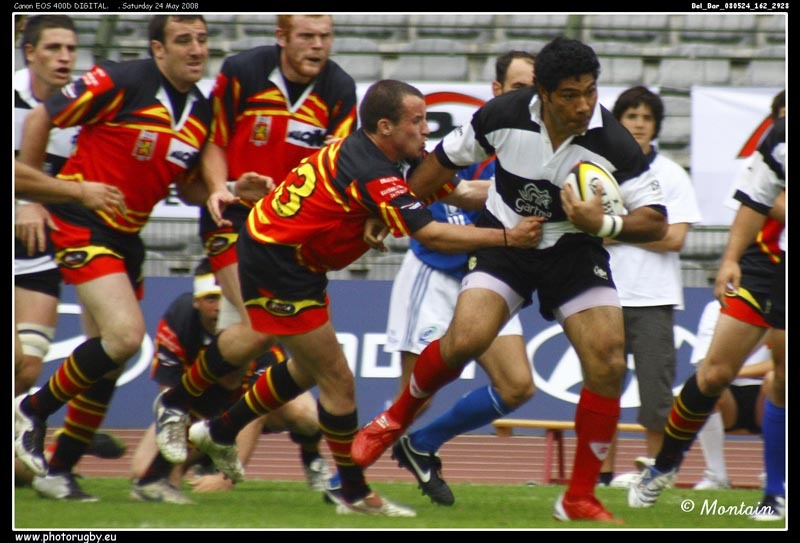 Since the 2000s the Rugby Sport in Belgium has continued to develop, so that the selection now regularly attracts 5,000 spectators to home games. The former president of the International Olympic Committee, Jacques Rogge was active for the Belgian national team.